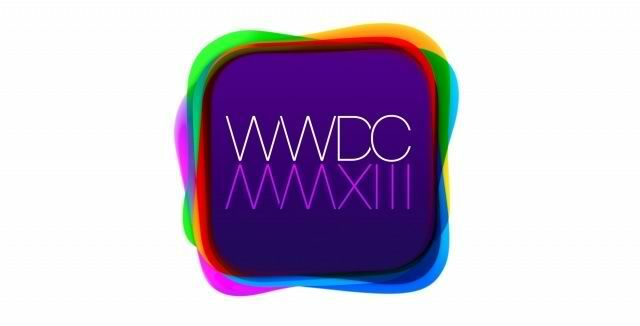 Apple has made its WWDC 2013 keynote available to download in the iTunes Store. Already, Monday's live-streamed keynote had appeared online at Apple's website. However, if you don't have time to watch the two-hour event in one sitting, users now have the option of downloading and storing a high definition video of the event in iTunes, which can be viewed on the go using an iDevice. Here's a link to the iTunes video - as with Apple's previous keynotes, it's available to download free of charge. 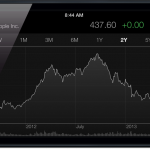 For more WWDC 2013 related news, be sure to check out the following must-read articles: Video: AppAdvice Goes Hands-On With iOS 7, WWDC 2013: Announcing The Winners Of The Apple Design Awards, and So, How Impressed Were You With The WWDC 2013 Keynote?.